Storytellers selected to speak at Annual Conference will be asked to share their stories on the stage during the plenary sessions. For those scheduled and unable to attend, the conference will attempt to produce a video of the storyteller. All stories will be told on the conference storytelling site www.tellingourstories.com. There is a link below for nominating a storyteller. When have you been a part of the mission of God? Where have you seen the mission of God in our world? Tell about someone you know who is in mission with God. 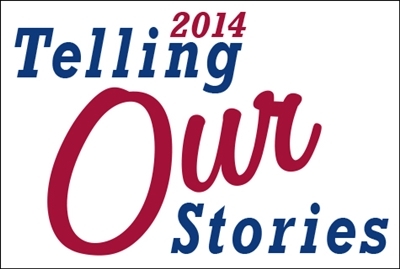 If you have any questions, please email storytellers@flumc.org and use the subject line Storytelling.